View Playgroups currently operating in and around your area. There’s no limit to how many Playgroups you can attend! 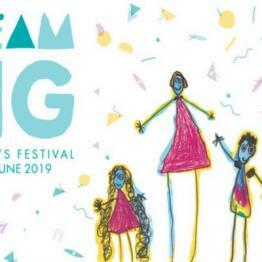 Click here to discover what’s coming up at Playgroup. Welcome to Playgroup SA, a non-profit, community organisation committed to providing quality services and support to families with young children across South Australia. Looking for your local Playgroup? Find the Playgroup that's perfect for you! Why become a member of Playgroup SA? Find out more. 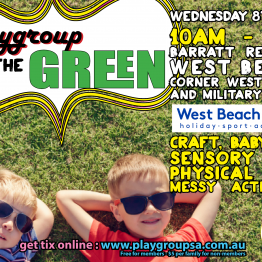 Upcoming Events Here's a taste of the workshops and events coming up at Playgroup SA. "I can't sum it up in one sentence! I am so grateful that I have a wonderful Playgroup so close to my house, so I can build all those friendships I saw my mother have when I was growing up. I'm now 36 and my mum still sees friends she made when I was in Playgroup with their kids!" "Our Playgroup has become my families ‘extended family’! We are all in it together."